Digital cameras allow for capturing images without using film. After the film in a camera is exposed, it has to be processed in a lab. 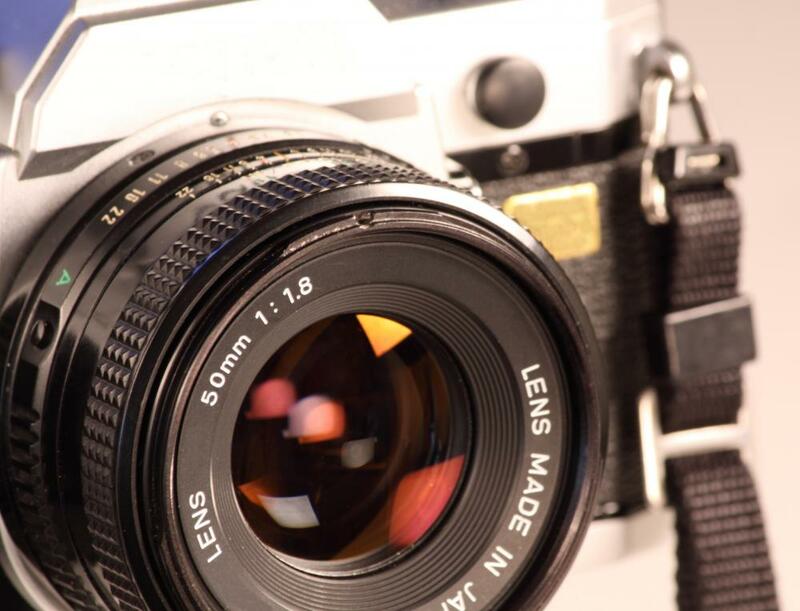 Film cameras have declined in popularity since the mass use of digital cameras. Before digital photography became popular, people often used a film camera to take pictures. This device much resembles digital cameras with the exception that there is an opening on the back to place film in. It is used by aiming the lens at a subject, then pressing a button on the top in order to snap the photograph. The instrument normally operated on batteries and has a flash device, which can be adjusted according to the level of light in the background. Most models are lightweight and compact, making them ideal for amateur photographers. There are also larger ones which require the use of a tripod, and these models are typically used by professionals. Each type of camera uses a particular size of film, but the 35 mm film camera is the most common type available. Although a film camera is somewhat larger than a digital one, they look very similar. There is a lens on the front of the device, which may or may not be retractable. 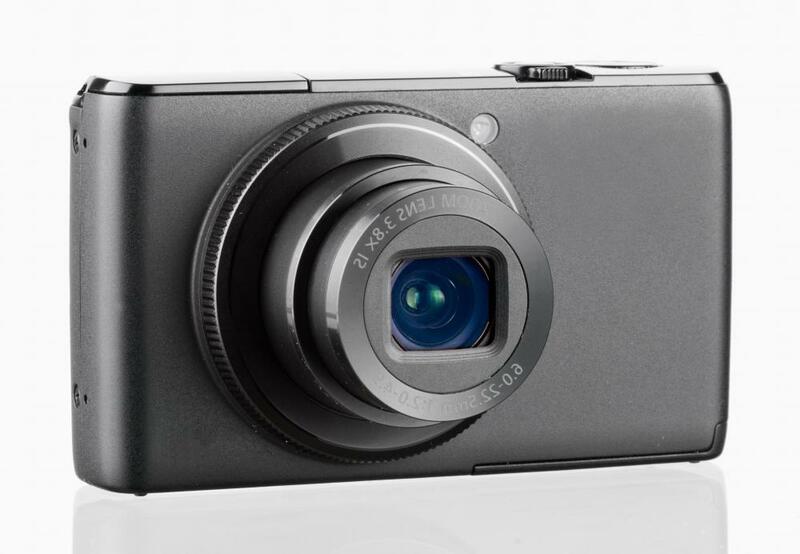 It also has a power button and various light settings located on the top of the device, much like a digital camera. A film camera is very easy to use, even for beginning photographers. The first step is to place camera film inside the device and then close the compartment door. An individual can then turn the camera on and point it at the subject she wants to photograph. There is usually a window on the back of the camera which is used to center the subject. Once a picture has been taken, a lever is then depressed which advances the film forward in anticipation of the next shot. Each roll of film will take between 12 and 36 photographs before it is full. Once all the shots have been taken, the camera film is removed and then taken to a photo lab for processing. 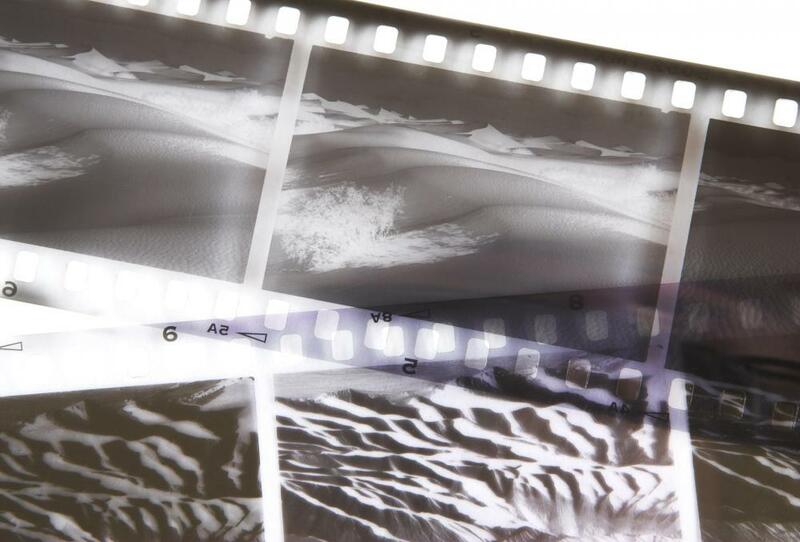 It is important not to remove the film before it is completely used up, as it will not be able to be reused once it has been taken out of the camera. Since digital cameras are widely throughout the world, there has been a decline in the use of film cameras in recent years. This does not mean that people who have one of these cameras should not use it, as it is still possible to find film and process it in most areas. Holding on to a film camera could also help preserve a bit of history for future generations to enjoy. Though I use a digital camera now, I learned all about photography by taking a black and white photography class in college. Though using a film camera with black and white film is nothing like modern photography, it is fun to do. It makes you realize what photography use to be like and how photographers had much more artistic say over their finished photos than they do today. For anyone who would like to know what photography use to be like, and the process of using and developing black and white film, classes are often offered at local community college. To get started, all you have to do is buy a black and white camera at a pawn shop, sign up for the class, and purchase your film developing supplies. @raynbow- Anyone who enjoys photography should experience what it is like to use a film camera. These cameras are a piece of history for people who have never used them. Also, film cameras are different to use, and just as good as digital cameras in many ways. They give the user more opportunities to be artistic when shooting and developing pictures, which is priceless. Most people I know use digital cameras today. Is there a major benefit to using a film camera, or are they not worth the hassle of loading and unloading the film?